There are many reasons why you may need to maintain, repair, or replace your kitchen’s exhaust fan. From the appearance to safety, it is vital to keep your exhaust system in good condition. There are many reasons why you may need to maintain, repair, or replace your kitchen’s exhaust fan. Rattling Noises – If you hear rattling coming from your exhaust fan, it is usually an indication that something has become off-balanced. Loud Noise before Breaking – If you hear a loud noice from the motor that occurs right before the motor ceases to work, it is a good idea to call a commercial kitchen service company as soon as possible. 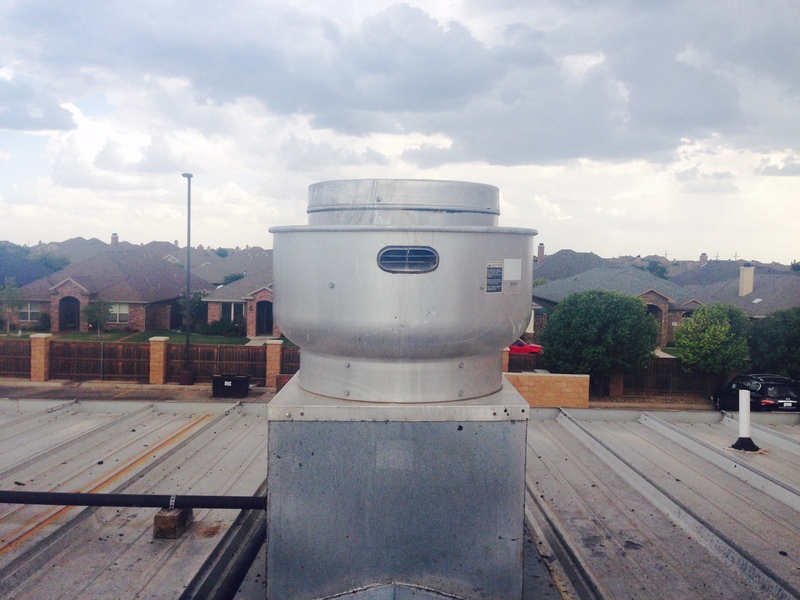 Jumping on a repair quickly to prevent your exhaust ventilation system from failing during operating hours. Failure to Start – Simply stated, make sure that everything is where it’s supposed to be. If it is and it still isn’t working, it’s smart to give a vent hood company a call to schedule an appointment. Why Hire American Vent Hood Pros? American Vent Hood Pros cares about your safety. 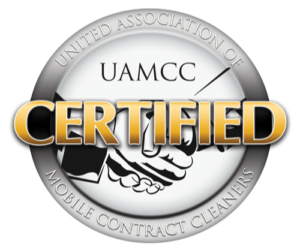 We want to partner with you to ensure the best possible working enviornment for your company and employees. Learn more about who we are and what we offer here. We can get you back up and running.